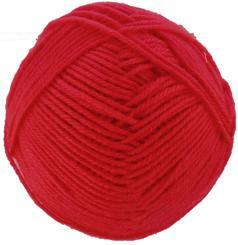 Bergere de France Ideal DK knitting yarn, 24408 Pavot in a rich red. Supersoft and practical blend of 40% wool, 30% nylon, 30% acrylic. 50g, 125m. 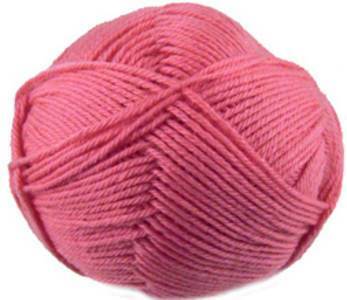 Bergere de France Ideal DK knitting yarn, 20726, Hortensia, melon pink. Supersoft and practical blend of 40% wool, 30% nylon, 30% acrylic. 50g, 125m. 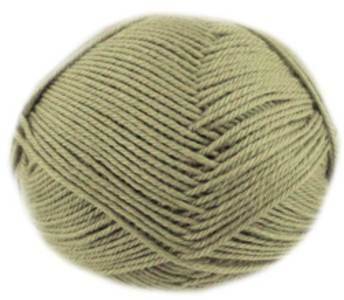 Bergere de France Ideal DK knitting yarn, 20754 Olivine. Supersoft and practical blend of 40% wool, 30% nylon, 30% acrylic. 50g, 125m. 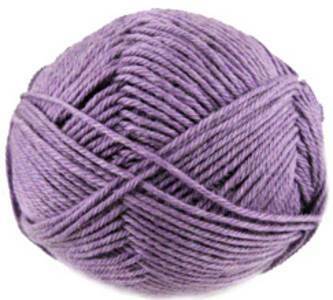 Bergere de France Ideal DK knitting yarn, 22375 Belladone, soft violet-purple. Supersoft and practical blend of 40% wool, 30% nylon, 30% acrylic. 50g, 125m. 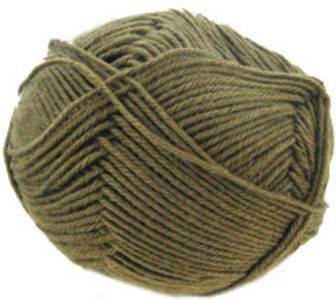 Bergere de France Ideal DK knitting yarn,23026, The in rich greenish brown. Supersoft and practical blend of 40% wool, 30% nylon, 30% acrylic. 50g, 125m. Bergere de France Ideal DK knitting yarn, 23316 Vannerie. Supersoft and practical blend of 40% wool, 30% nylon, 30% acrylic. 50g, 125m. 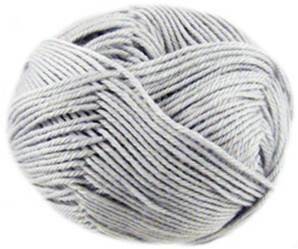 Bergere de France Ideal DK knitting yarn, 24241 Cendre, silver grey. Supersoft and practical blend of 40% wool, 30% nylon, 30% acrylic. 50g, 125m. 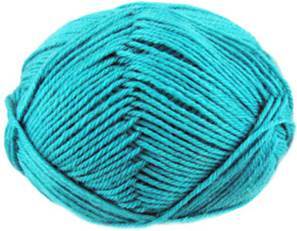 Bergere de France Ideal DK knitting yarn, 24872 Calanque. 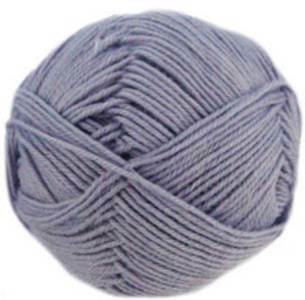 Supersoft and practical blend of 40% wool/,30% nylon, 30% acrylic. 50g, 125m. 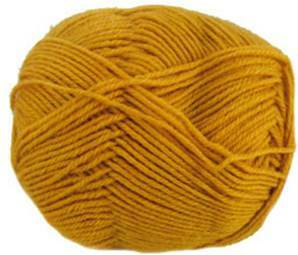 Bergere de France Ideal DK knitting yarn, 29051, Girolle in a golden mushroom shade. Supersoft and practical blend of 40% wool, 30% nylon, 30% acrylic. 50g, 125m. 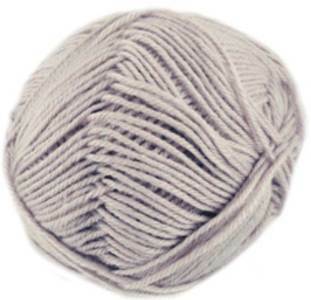 Bergere de France Ideal DK knitting yarn, 29056, Lavande in a soft lavender. Supersoft and practical blend of 40% wool, 30% nylon, 30% acrylic. 50g, 125m. 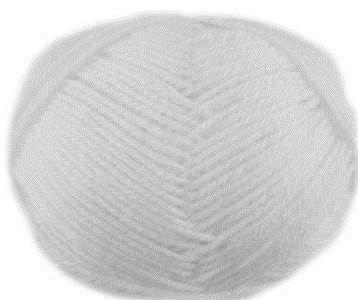 Bergere de France Ideal DK knitting yarn, 51220 Everest, white. Supersoft and practical blend of 40% wool, 30% nylon, 30% acrylic. 50g, 125m.